Frances Belle Parker is a proud Yaegl woman, painter and installation artist from Maclean, New South Wales. She is deeply inspired by her Mother’s land (Yaegl land) and the Island in the Clarence River that her Mother grew up on, Ulgundahi Island. She came to prominence after winning the Blake Prize in 2000 making her the youngest ever winner and the first Indigenous recipient in the prize’s history.From 2005 to 2011 Parker was a finalist in the NSW Indigenous Parliament Art Award. 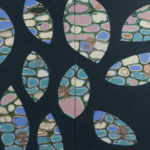 Frances was also a finalist in the prestigious 2006 Telstra National Aboriginal and Torres Strait Islander Art Award. During 2010, Frances took part in two international residencies, 2 weeks in Andorra, shortly followed by 10 weeks throughout China. In 2014 a self-titled publication was published by ArtSpace in Sydney.Frances makes up one half of the partnership Dyinda Designs (est 2016), with her cousin and fellow artist Jessica Birk. Together they have created a range of unique products which highlight their passion for art, their Yaegl culture and their family. 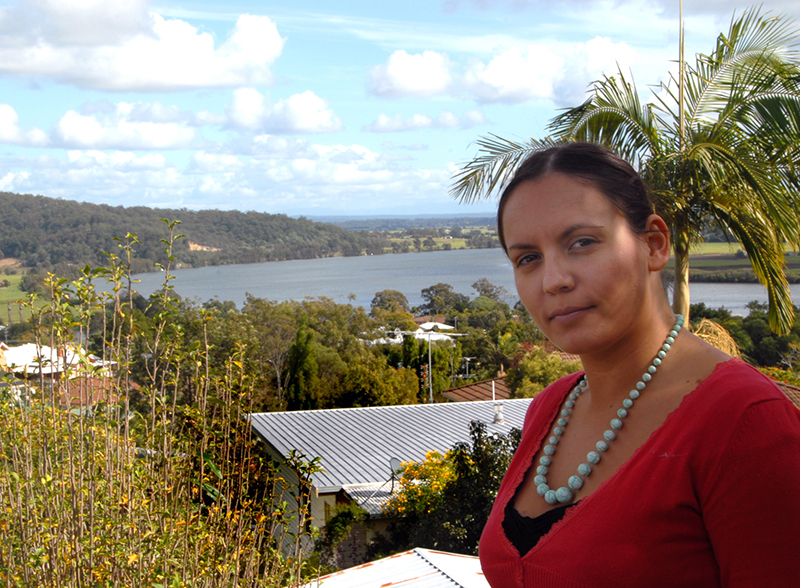 Frances completed a BFA through UNSW, and a BVA (Honours) and a Masters of Indigenous Studies (Wellbeing) both through Southern Cross University.